An onward or return ticket and sufficient funds required. Visitors permits are issued on arrival for stays up to 2 months in a 1 year period. 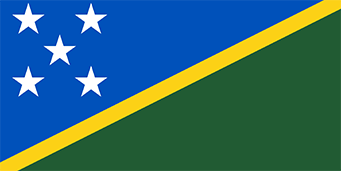 Any US citizen who wishes to travel to the Solomon Islands for any purpose other than tourism or business negotiations (e.g. work, study, adoption, immigration, or stays longer than stipulated in the entry requirements) should contact the embassy or nearest consulate directly.